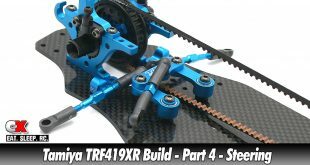 A big box of fun stuff showed up from Pro-Line Racing, so let’s get right to what was in it! 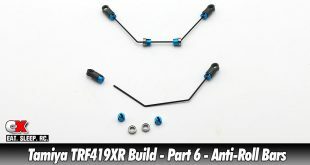 The first prize up is Pro-Line’s PRO-MT 4×4 Roller Kit. This Monster Truck does come pre-assembled (with some minor final assembly required) and ready for you to install your electronics and go! 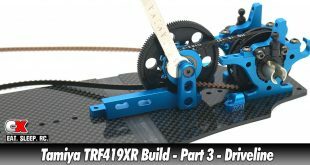 Hot features include an aluminum chassis, sealed differentials, 16mm Big Bore shocks and heavy duty gears that can handle a ton of 1:8 scale power. A full set of PL’s Badlands MX28 tires are included and the body also comes clear so you can paint it however you’d like! In the box was also a slew of support items; glue, tire bands,Pro Pulls, some swag and multiple scale accessory packs! See the list below for all the parts included! 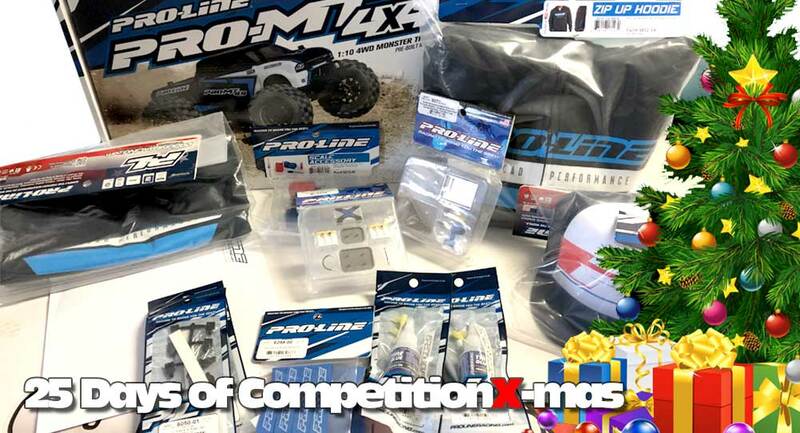 An amazing gift pack from Pro-Line Racing! 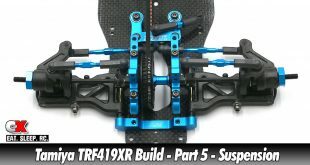 Check out more cool products from Pro-Line Racing.